aFe Control is proud to release the PFADT Series, Poly Control Arm Bushing Kit, for the C5 & C6 Corvette. 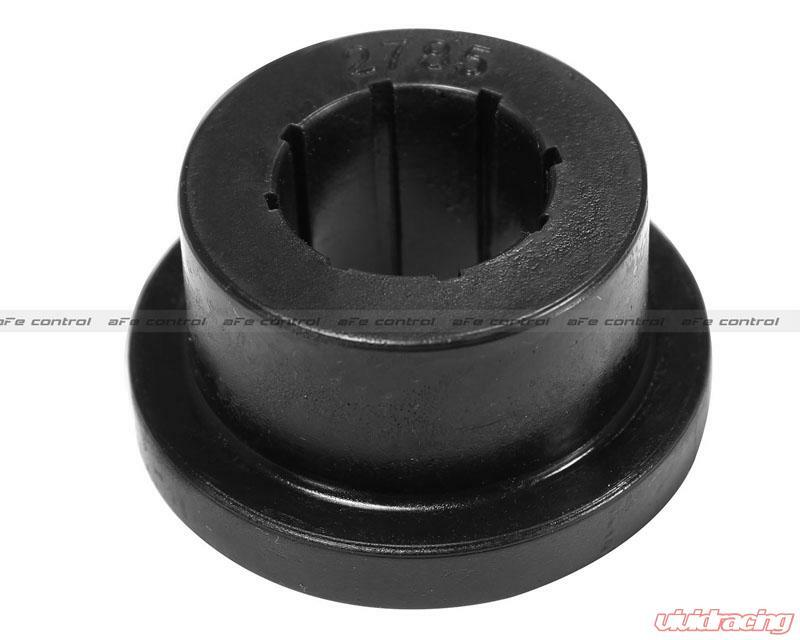 OEM factory bushings are known to deflect more than a 1/4 inch in turns which equates to almost 1 degree of lost camber and unpredictable handling. 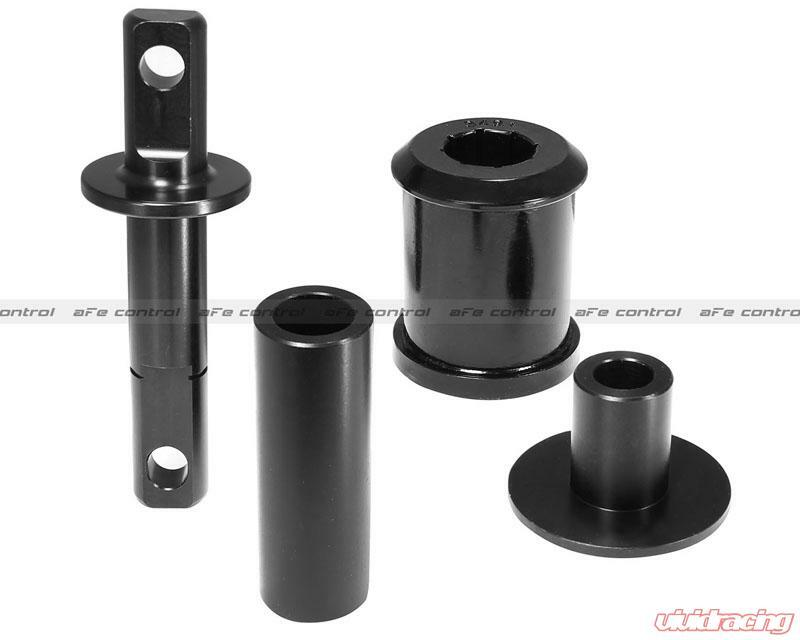 The aFe Control Poly Control Arm Bushing Kit, will solve this, by virtually eliminating bushing deflection, while still maintaining a quiet, comfortable ride, suitable for street use. 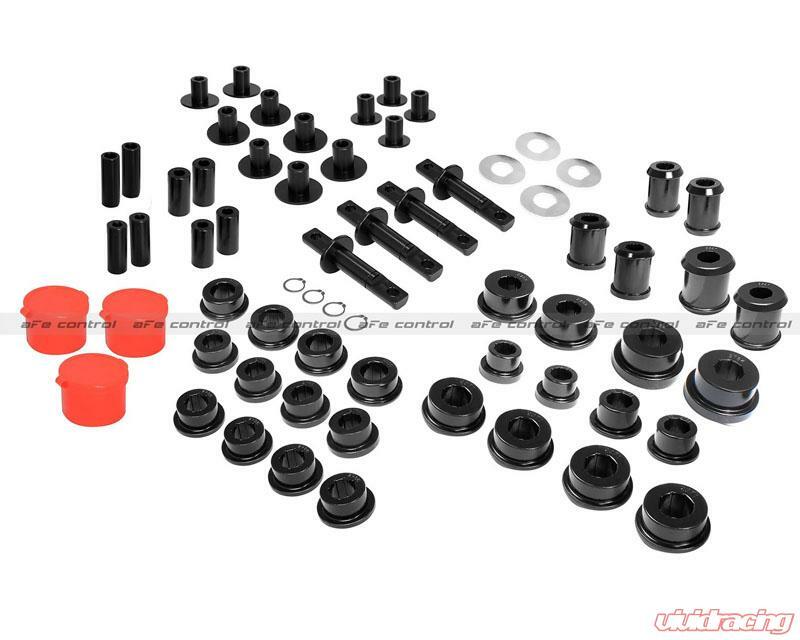 The kit includes, lightweight, hard anodized 6061-T6 aluminum sleeves, specially grooved, graphite impregnated bushings, snap rings, and all hardware necessary for a complete installation. You will appreciate the 2 piece design allowing for a much easier installation, than 1 piece designs. The aFe Control kit even includes rear, lower shock mounts, setting it apart from the competition.